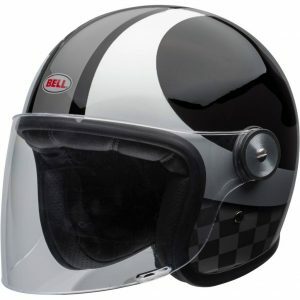 From the first time you put the Pit Boss helmet on, you can feel the difference. 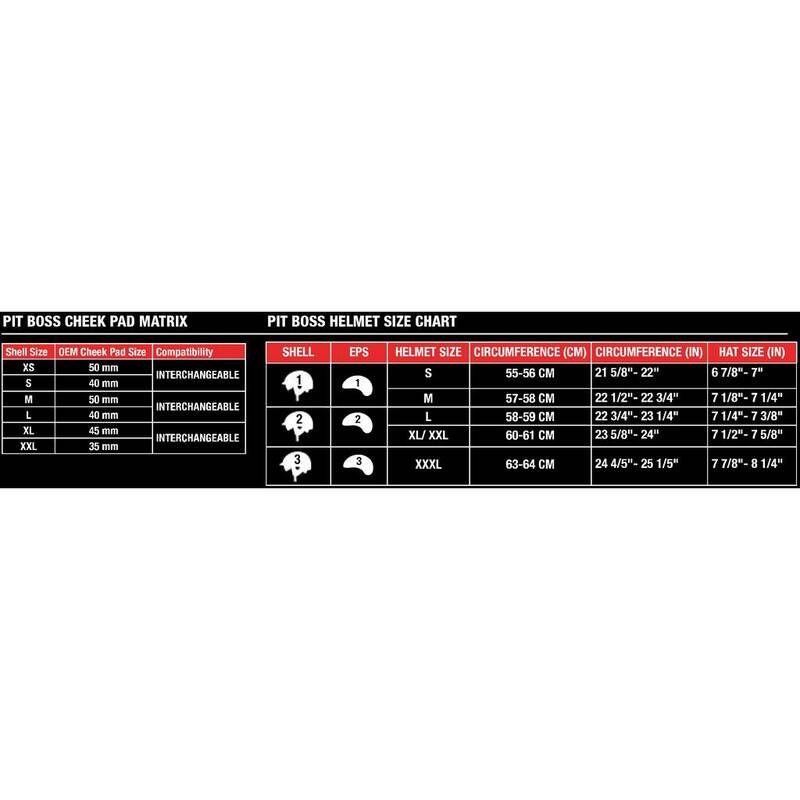 The ultra-light TriMatrix construction keeps weight to a minimum while still passing tough DOT standards. 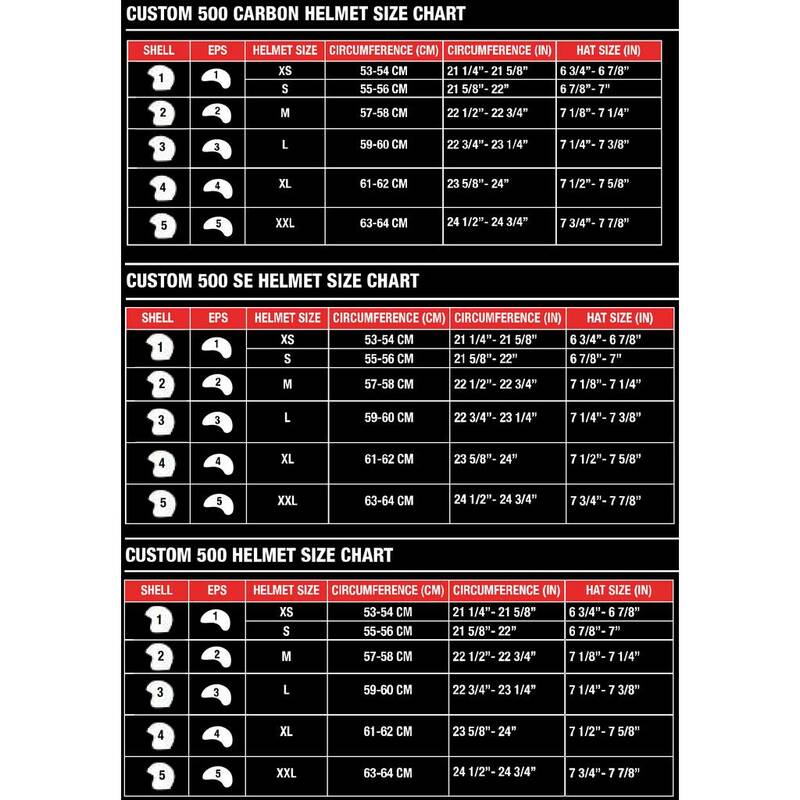 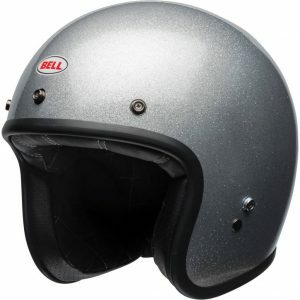 Also featuring Bell’s innovative Speed Dial fit system, providing unmatched levels of comfort while drastically reducing the tendency for open face helmets to lift off of the head. 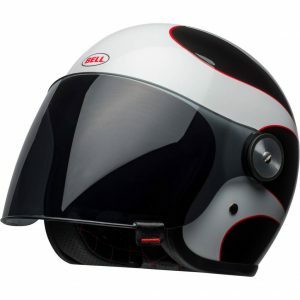 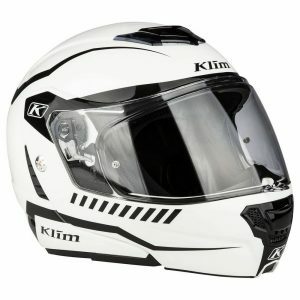 KLIM has created the world’s first Grand Touring helmet. 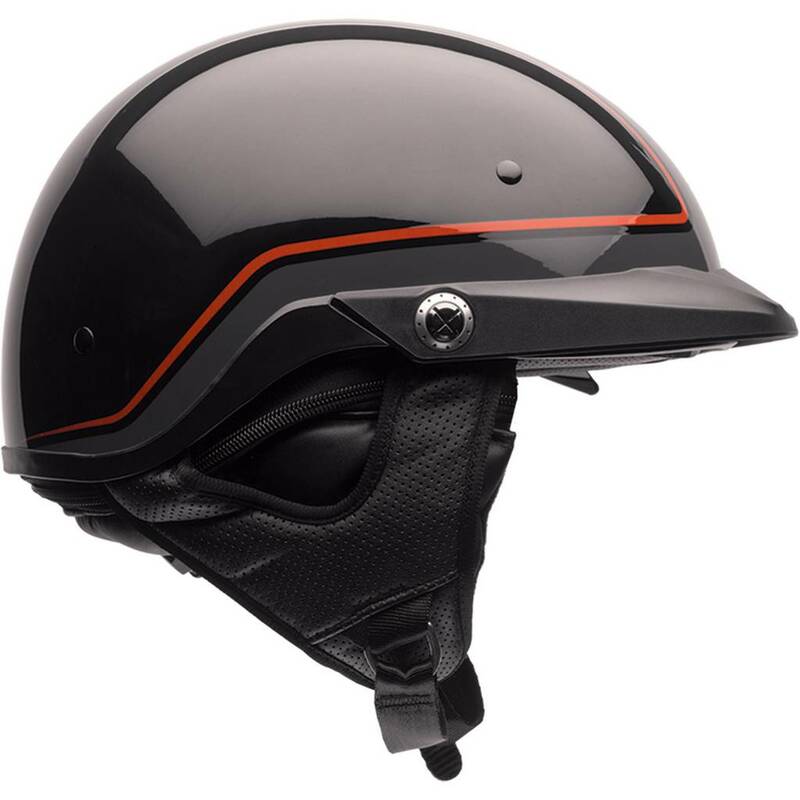 Revolutionizing modular helmet design and setting a new precedent for the lightest, highest-performing modular helmet for the world’s longest rides. 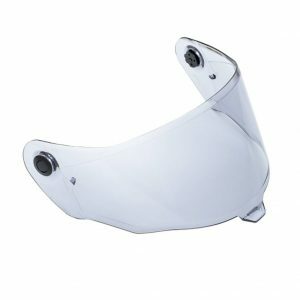 The TK1200 provides massive comfort, adapting to changing riding conditions with ease while setting the standard in lightweight performance. 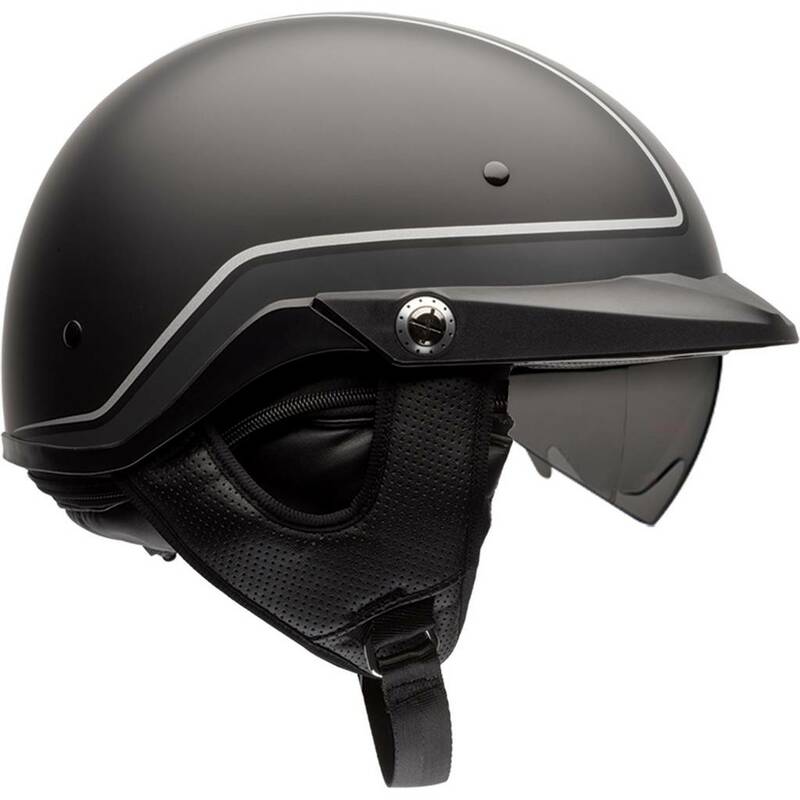 No matter what or how you ride, one factor remains constant: the need for maximum visibility. 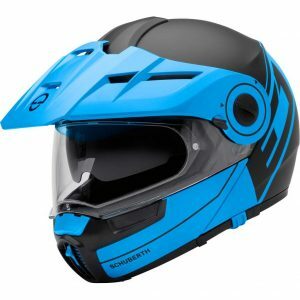 Whether racing or going on a simple ride in the mountains, the ability to make safe headchecks and see obstacles clearly is critical. 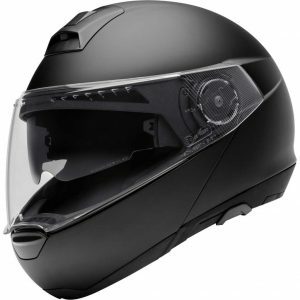 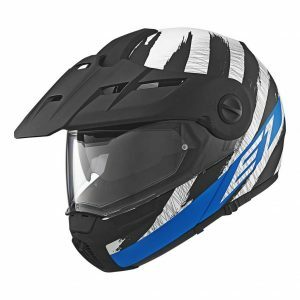 Shop the Schuberth E1 Crossfire Modular Helmet here. 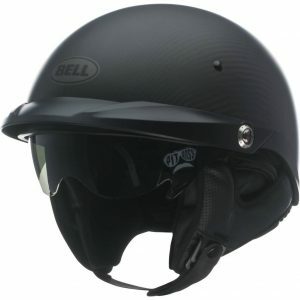 We locked our R&D team in the laboratory and didn't let them out until they had taken the Revolver helmet and turned it into a truly class leading modular worthy of the Bell name. 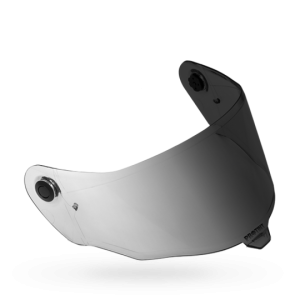 When our engineering team finally emerged, the result was the Revolver EVO. 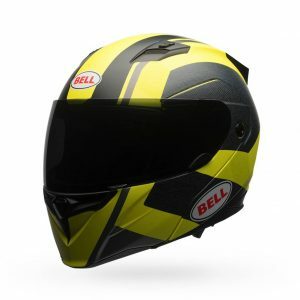 With improved features like a redesigned eyeport seal, new chin curtain and an improved flip down sun shade, the Revolver EVO has truly taken Bell modular helmets to the next level. 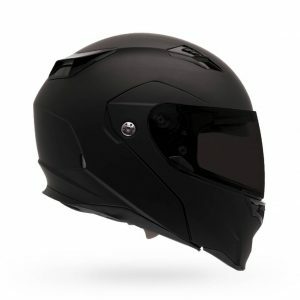 Note: Helmet shown with optional tinted shield. Clear shield included. 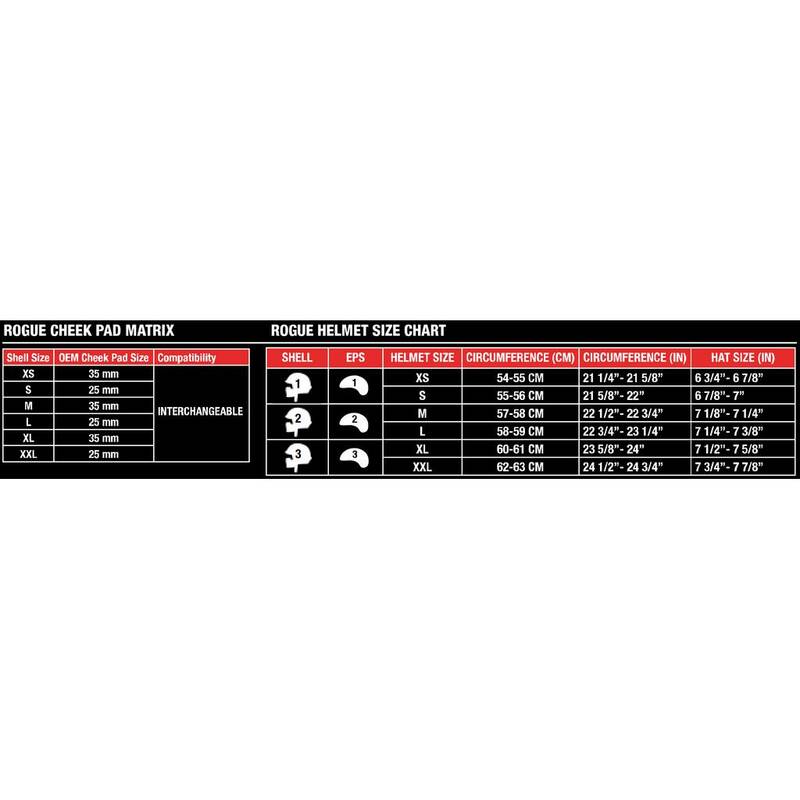 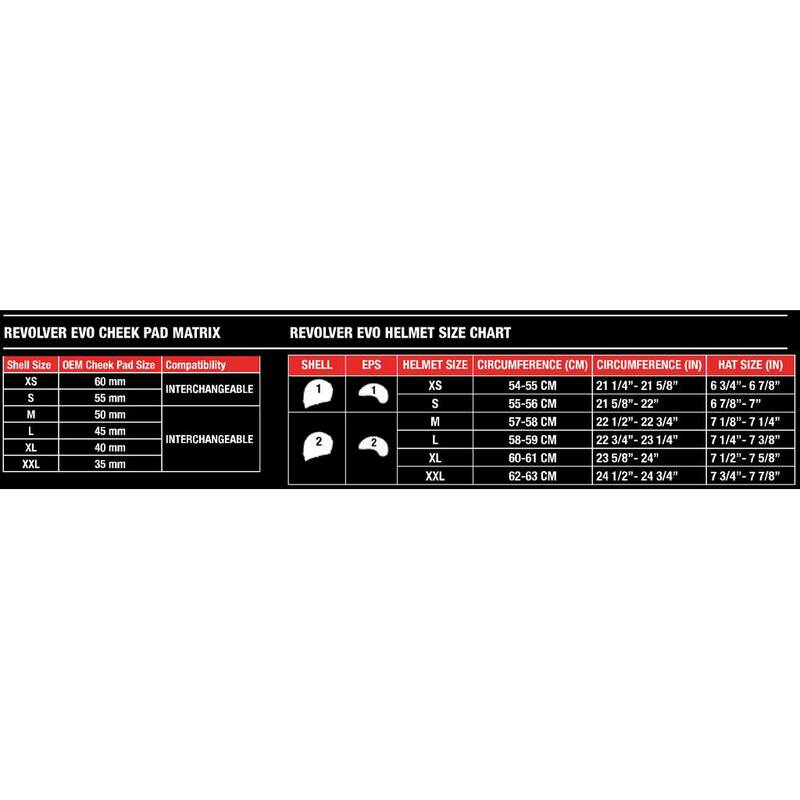 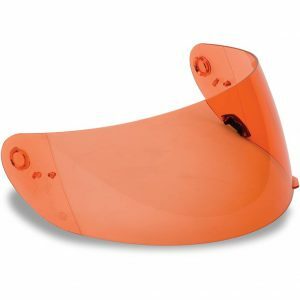 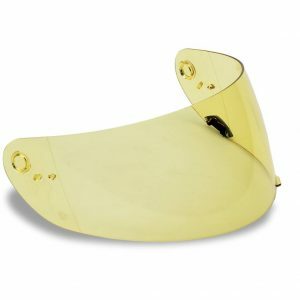 Curved ClickRelease shields fit: Star, RS-1, Vortex, Revolver Evo, Qualifier DLX and Qualifier. 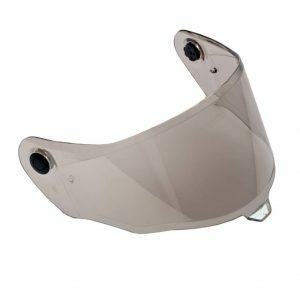 Race shields do not fit Revolver Evo. 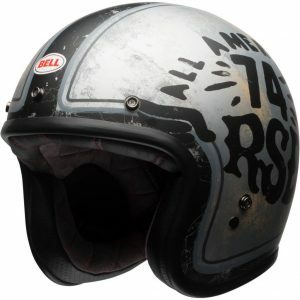 Throwbacks and retro lids are nice, but nothing beats an original. 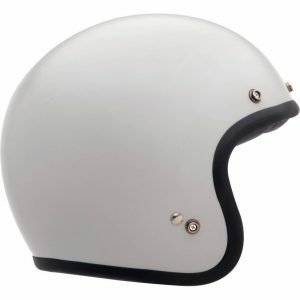 Back in 1954 Bell founder Roy Richter formed his first helmet out of fiberglass and named it the 500. Bells Custom 500 pays homage to Richters original design while adding modern protective technology to bring the design up-to-date. The Scout Air is created using an innovative in-molding technique that combines the outer Tri-Matrix shell with the internal EPS liner. 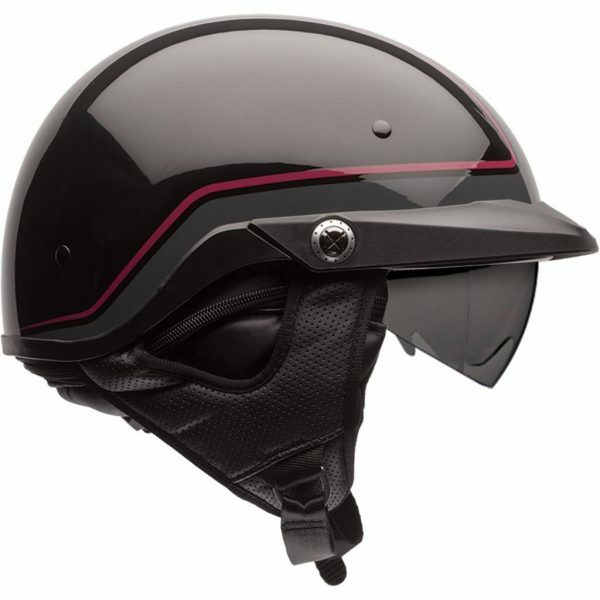 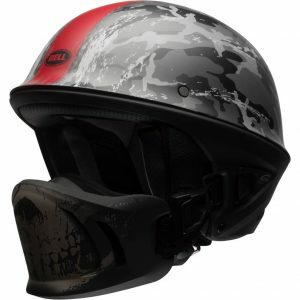 The result is an extremely compact, lightweight helmet that has you covered with both DOT and the European ECE certification requirements. 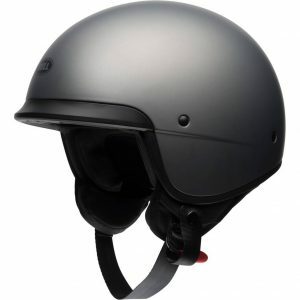 Weighing in at a feathery 900 grams, it almost disappears on your head. 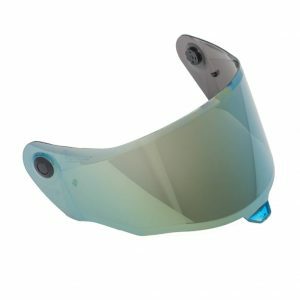 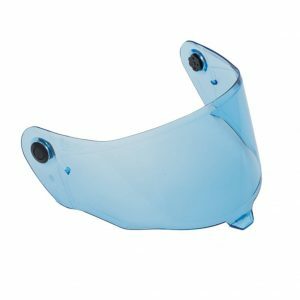 Snap in either of the two included visors to tailor to the look that suits your style. Or add one of our accessory shields to escape from the elements. 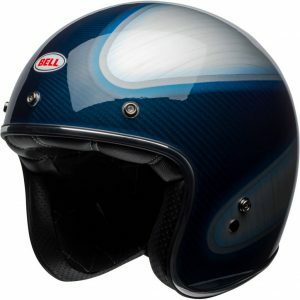 Enhance your ride today! 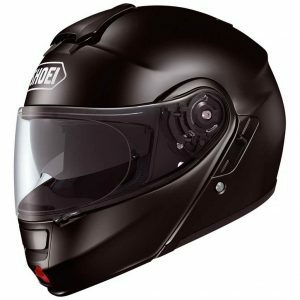 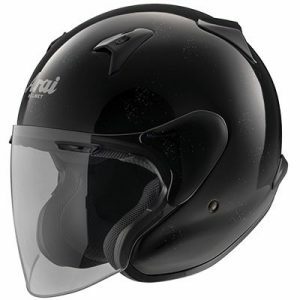 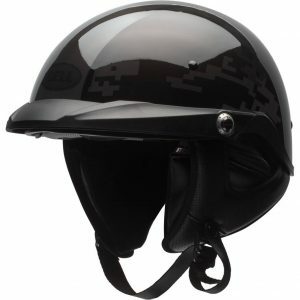 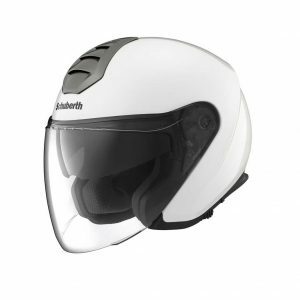 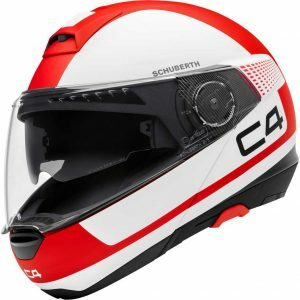 Shop Schuberth E1 Radiant Modular Helmet here. 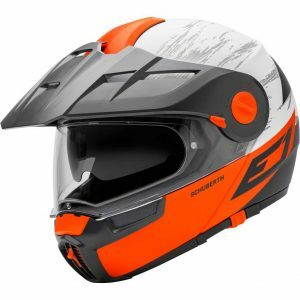 Shop the Schuberth E1 Guardian Modular Helmet here.